Rowan Haarhoff holds BA and LLB degrees from the University of Cape Town and has been an admitted attorney since 1998. He also holds a Theology degree from the University of Pretoria. He is currently the General Manager of Munro Forensic Actuaries which specializes in quantifying monetary loss within medical negligence and road accident fund matters, as well as other legal and commercial spheres where any future monetary loss may be experienced. 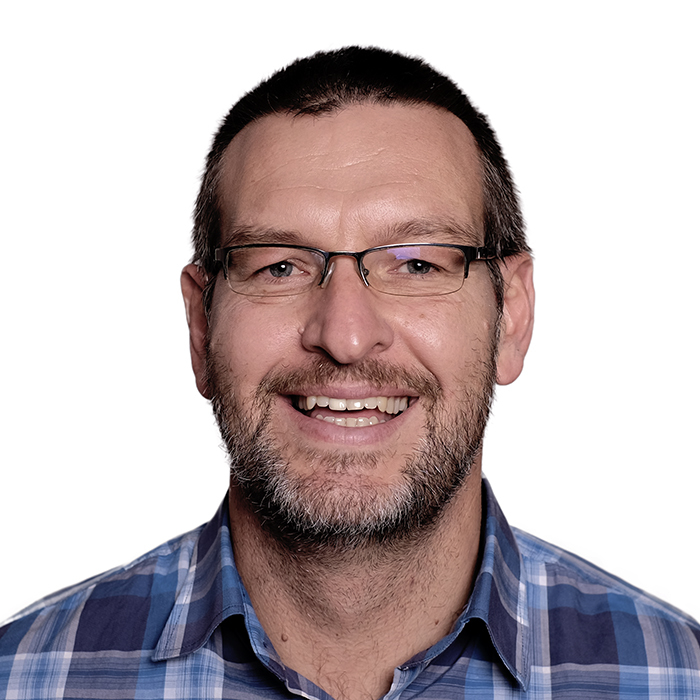 Prior to joining Munro, he held a variety of positions - giving him broad experience across many sectors - which included financial advisor, corporate fund-raiser, Executive Director of an NGO, Pastor in a church, small business owner and rugby coach. Married since 1996 with 3 children, he is extensively involved in issues of social justice through various organisations including being board chairman of an NGO, all of which underscore the diverse credentials often needed by a mediator. He has completed the UCT/Mediation in Motion training in 2016 and is an accredited mediator.